Jay Bardyla of Happy Harbor Comics & Toys in Edmonton, Alberta (Canada) comments on ICv2's recent article regarding Walmart closing 269 stores worldwide (see "Walmart Closing 269 Stores"). You say Walmart is closing 12 Supercenters stores but opening 60 more. And closing 23 Neighborhood Markets but opening 85-95 more. And closing 4 Sam’s Club but opening 7-10 more. It sounds like, overall, it's a reorganization or shift but the article screams "the sky is falling!" So is this bad news or good news being reported? It’s hard to tell. In the context of Walmart's past, this is a big change. Instead of Walmart getting the biggest share of growth as retail sales go up, Amazon is. And instead of just opening new stores and increasing its saturation of the American market, Walmart is closing stores as fast as its opening them. We tried to give some background for those changes, including a somewhat weaker than expected holiday season, the rise of online competition, and price deflation in some of Walmart's important categories. We're not saying it's good or bad news, it's just reflective of the rapidly changing landscape of American retail. 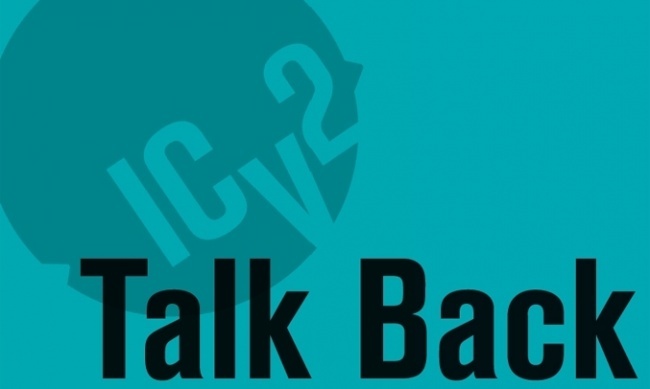 The opinions expressed in this Talk Back are solely those of the writer, and do not necessarily reflect the views of the editorial staff of ICv2.com.